Let me introduce the #WorkItOutGirls Group. A place where you can always find a fresh recipe when you really don't know what you are having for dinner, tips on fitting your workout in, my favorite productivity apps and so much more. See you on the inside girl! 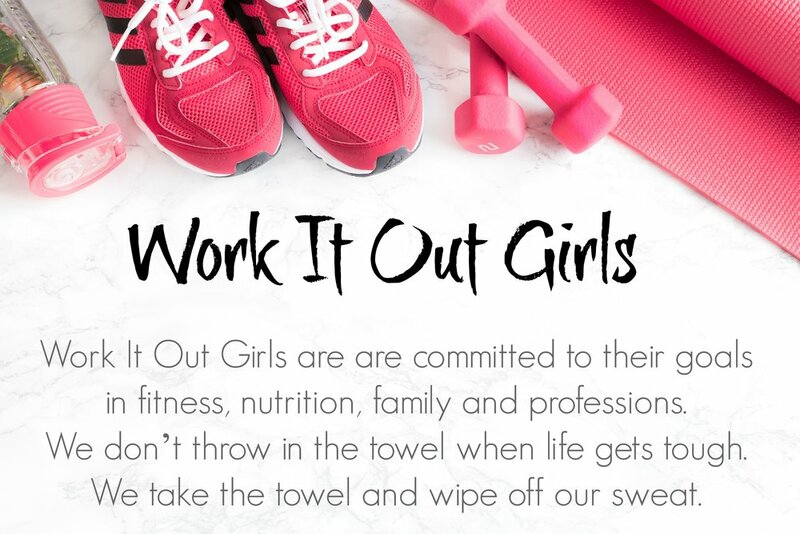 Welcome to the Work It Out Girl community!